It's one of the most vital aspects of your business model. You literally are your brand. 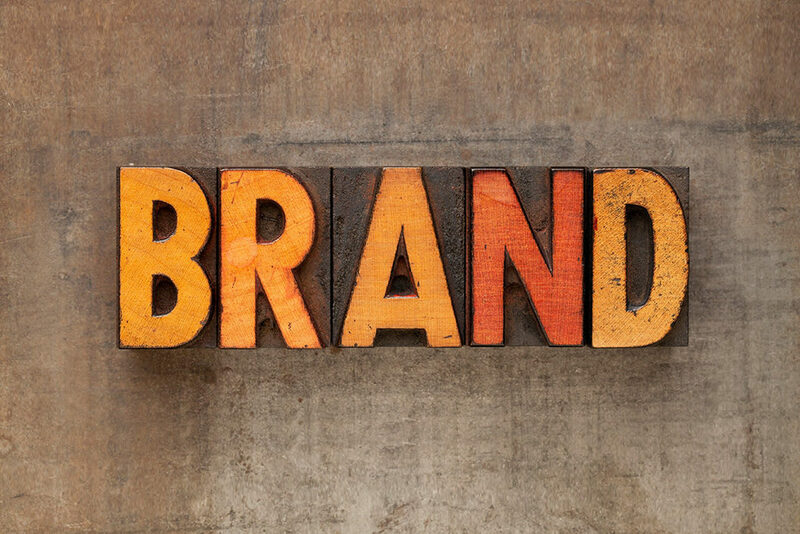 Your brand is more than your logo, color scheme or company jingle. The use of custom clothing, branded apparel, logo and identity wear, custom promo products and more all pave the way for your company or non-profit to establish itself among the competitors in the marketplace. Promotional products and brand merchandise are ways for you to increase your brand awareness. To attract new clients and fans. To excite existing customers and fans. Smart companies implement a strategic approach ensuring their merch is a core part of their marketing strategy. The best branded items help a business express their brand personality, emotionally connect with their target market, reinforce their message and engage with customers. Promotional items are lifestyle products with functional features that make everyday life easier. We're talking real practicality here, e.g. water bottles and travel mugs, hoodies and windbreakers, tech items like power banks and wireless ear buds, various totes and bags, journals and notebooks, custom t-shirts, custom baseball caps and the like. When you give a branded logo promotional item to a valued friend or peer, you ensure repeat impressions for your brand every time the custom shirt or hat is worn, every time the promotional product is used - and you ensure it gets worn or used a lot if it's practical to begin with. Branded items bearing your company logo which are practical is only half the battle though. Time and time again, market research and decades of our own experience in the promo products and custom apparel industry tells Omaha Promos people want value in their branded items, the giveaways you use to keep your company name (or logo) fresh in folks' minds. At the very least, people want No junky trinkets or cheap trade show giveaways here. DON'T: Assume Everyone Knows the Power of Omaha Promos! What can Omaha Promos do for you? Anything you can put your company or organization's logo on! Promotional Products Omaha: From inexpensive trade show giveaways, custom writing instruments, can coolers, hand sanitziers, lanyards, post-it-notes, USB chargers and flash drives, drinkware, cinch sacks and tote bags, the list goes on and on. Custom Apparel Omaha: Screen-printed t-shirts, embroidery, dye sublimation, polos, windbreakers, pullovers and sweatshirts, custom patches and anything else you can logo. We even do high end leather coats and jackets! Custom Hats Omaha: knit and wool caps, trucker hats, beanies, chinos and more. Our custom baseball hat collection is truly impressive, you can see a small sample in our big slides on the home page of our website, but contact Omaha Promos or Omaha Promos Kansas City for details! DO: Assume Your Return on Investment Will Pay Off! Omaha Promos guarantees you two things when you choose to do business with us. First, we guarantee we will out hustle the company you used to call on for branded apparel and promo items. We simply refuse to be outworked. We refuse to make you wait for creative, one of a kind promotional products ideas and custom clothing options suited perfectly for your brand. Second, Omaha Promos guarantees your investment in our company will pay dividends for yours. Time and time again, Omaha Promos customer testimonials tell the tale: unmatched customer service and innovation resulting in more brand awareness for you and yours, and a positive impact to your ROI because of it! Call or e-mail Omaha Promos for a free consultation today!